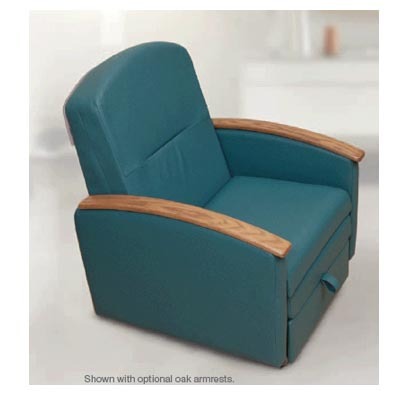 89 Series Standard Medical Recliner - J.D. 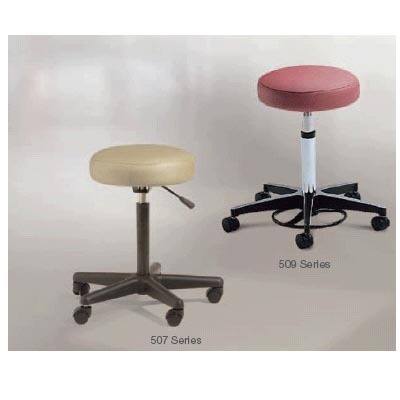 Honigberg International, Inc. 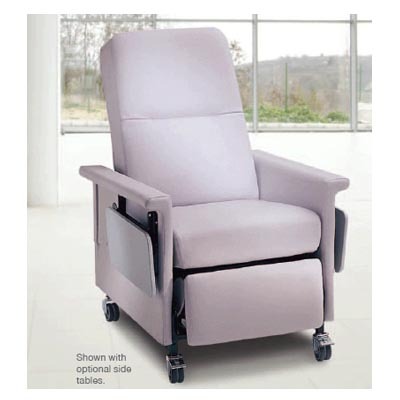 The 89 Series Relax Recliner is an economical, adaptable choice in patient seating when patient transport is not needed. 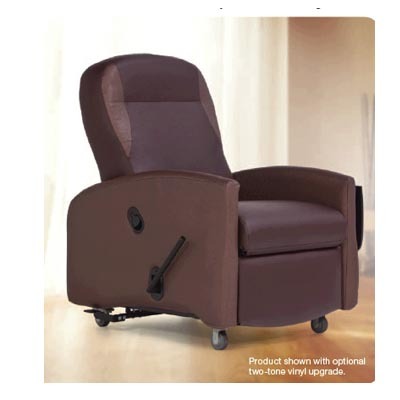 Start with basic recliner and choose only the features required or your specific treatment therapies. 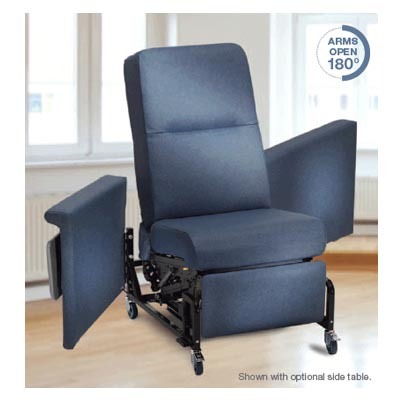 Standard swing-arms provide versatility, easy cleaning, efficient maintenance and patient transfers.